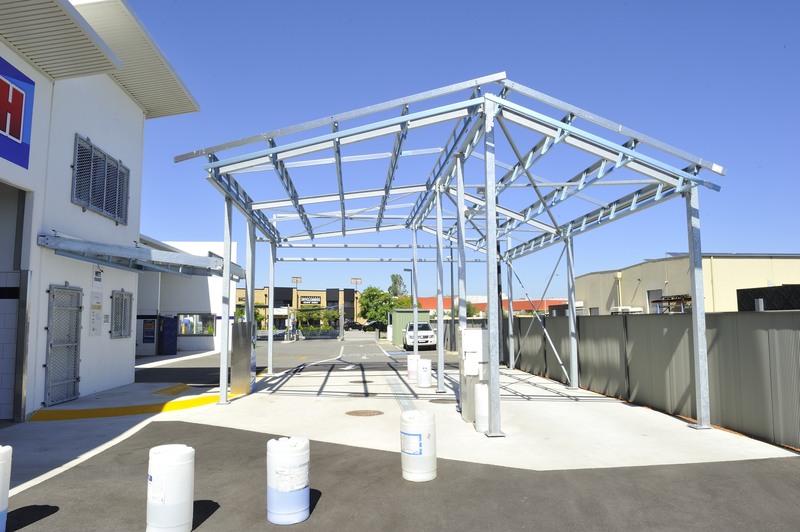 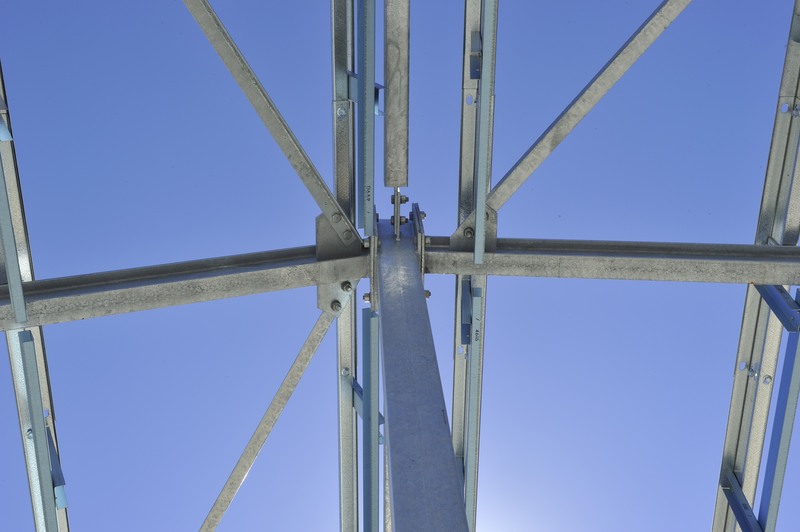 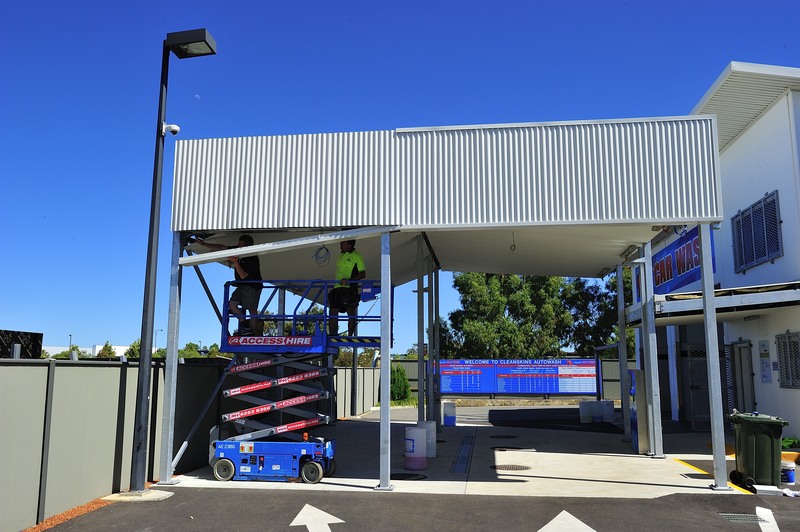 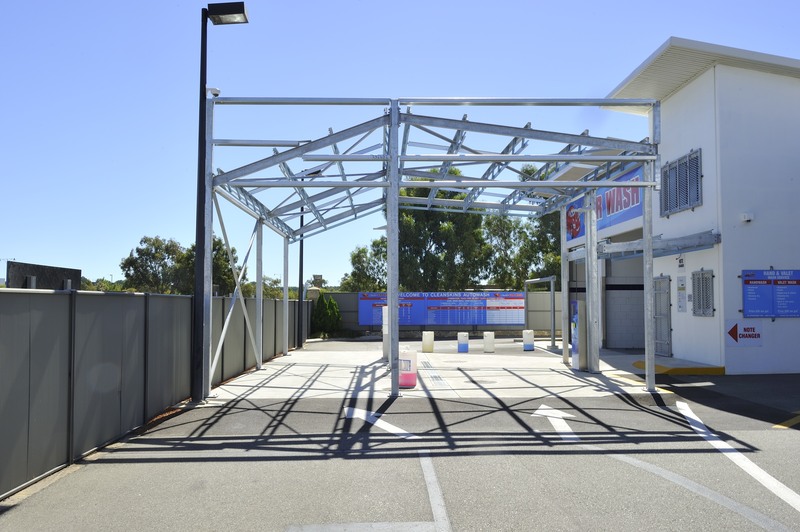 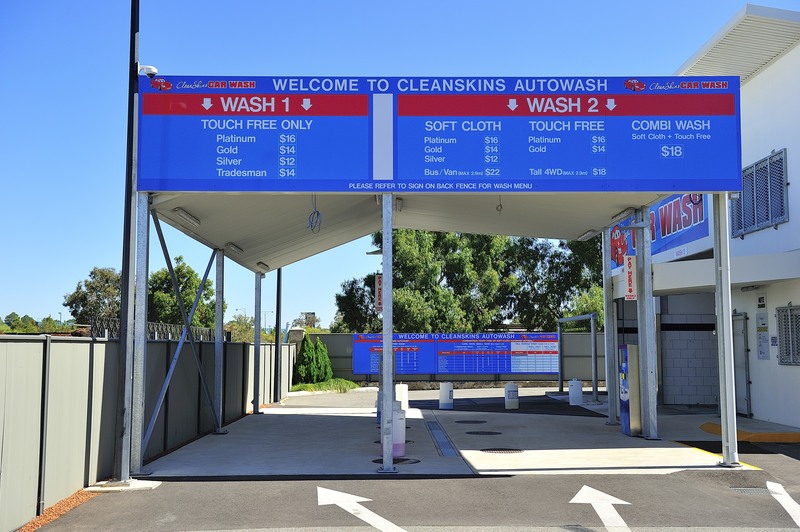 The Shade and Pay Structure erected at the Cleanskins Carwash Ellenbrook has recently been constructed and commissioned. 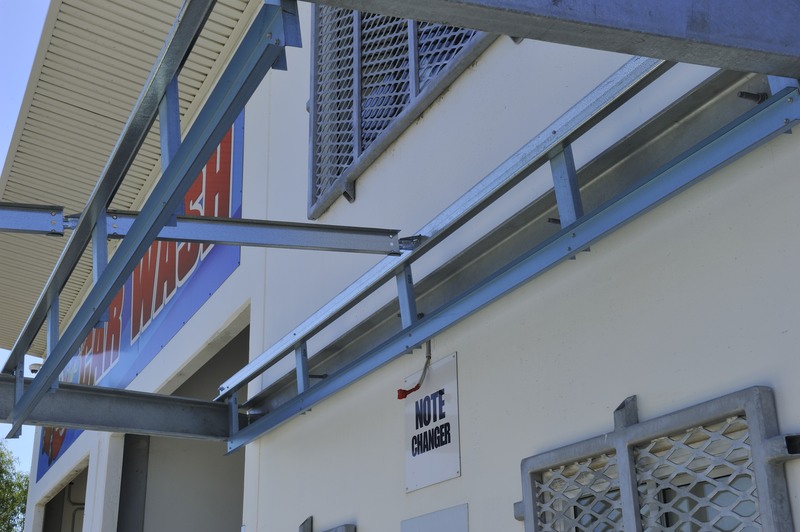 The engineering design works also included modifications to the door openings of the existing concrete tilt panel structure to allow larger vehicles access to the facility. 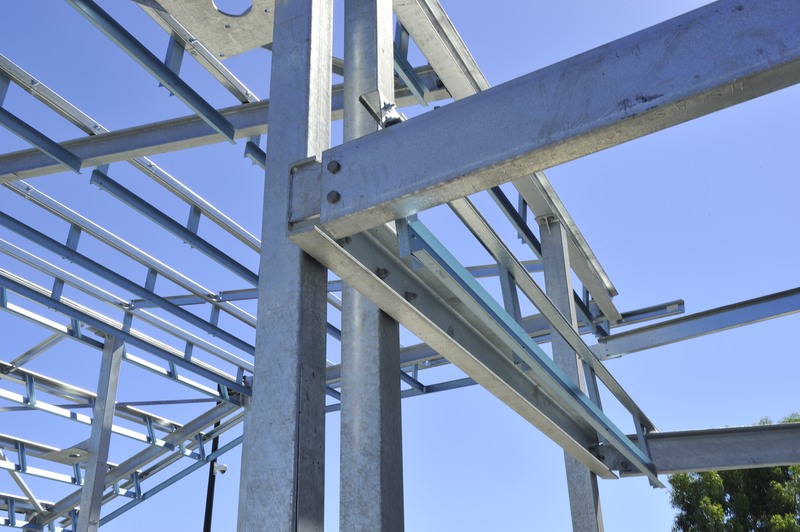 The works were laid out and drafted by Douwe Hoeksema with Engineering design and certification completed by B Waddell Consulting Engineers.